After travelling all the way down to Port-Harcourt to beat 11 peoples democratic party (PDP) President aspirants to clinch the opposition Presidential ticket,Alhaji Atiku Abubakar was welcomed home by his adorable grand daughter with lovely sets of colourful #Atiku2019 balloons. 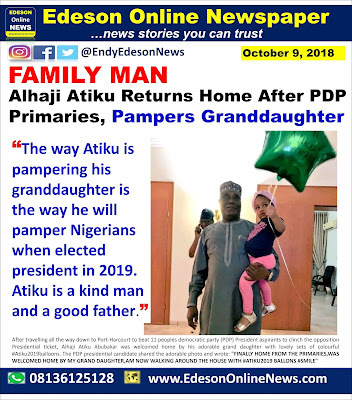 The PDP presidential candidate shared the adorable photo and wrote"
"FINALLY HOME FROM THE PRIMARIES,WAS WELCOMED HOME BY MY GRAND DAUGHTER,AM NOW WALKING AROUND THE HOUSE WITH #ATIKU2019 BALLONS #SMILE"
The way Atiku is pampering his granddaughter is the way he will pamper Nigerians when elected president in 2019. 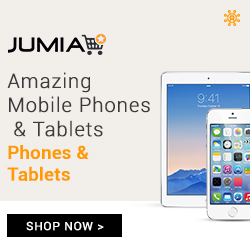 Atiku is a kind man and a good father." 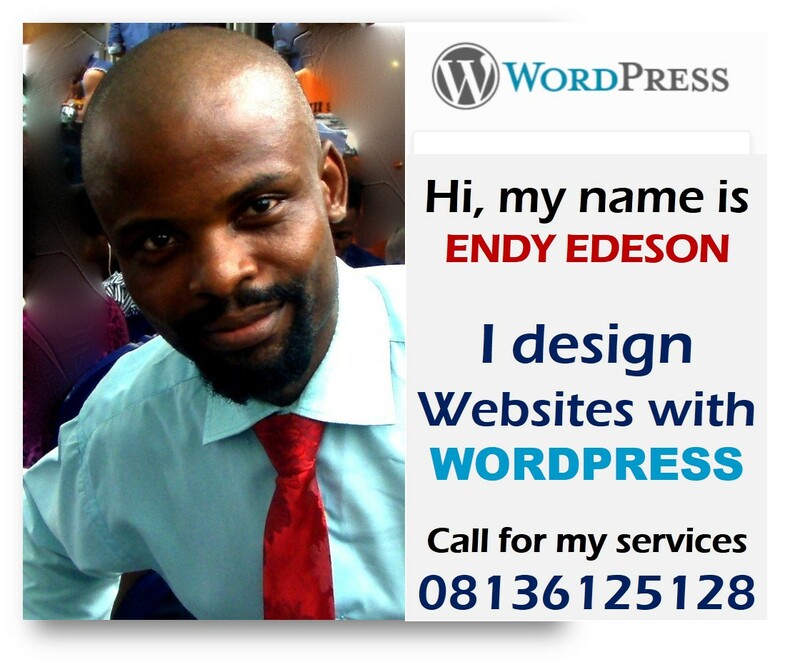 Endy Edeson, don't mind them. Many of the people here complaining about the way you presented the above news item are APC people and Buhari supporters! None of them is paying you to present or write news for anybody. So, you are not answerable to them. They should stop whining. They should know that Buhari and the APC have greatly failed and disappointed Nigerians. Nigerians are now set to try another person. You are free to take side. You are a human being and a Nigerian who knows what he wants and who feels the effect of bad governance. Ride on Endy Edeson. We are with you. Whiners are free to follow Buhari to his dusty village, Daura, come 2019. Yes, I agree with you. 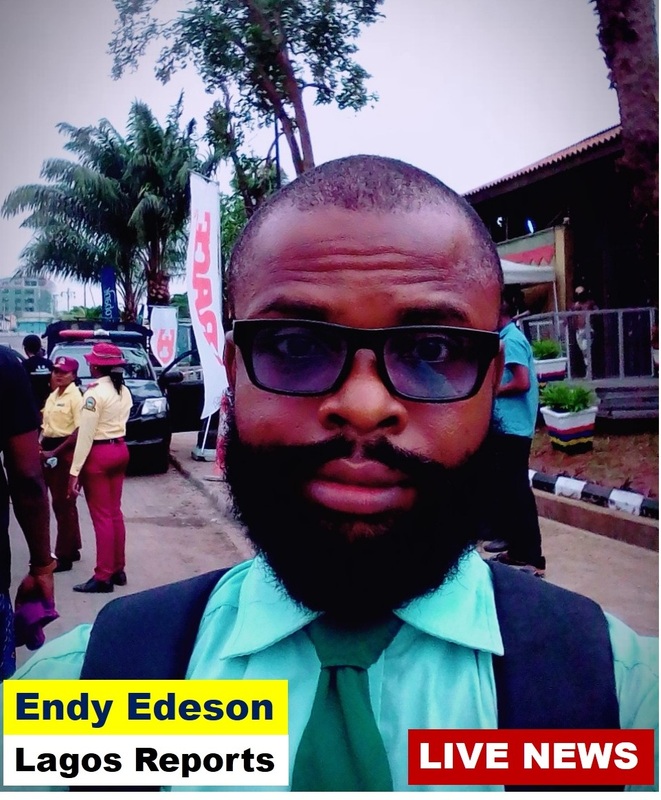 APC and Buhari's supporters should respect Endy Edeson's opinion and the opinions of others. So, he will carry all of us like that girl if he wins, einh? Am heavy ooooooooh!